Former Leeds United goalkeeper Paul Robinson is concerned that the Whites are fading at the business end of the season under Marcelo Bielsa. 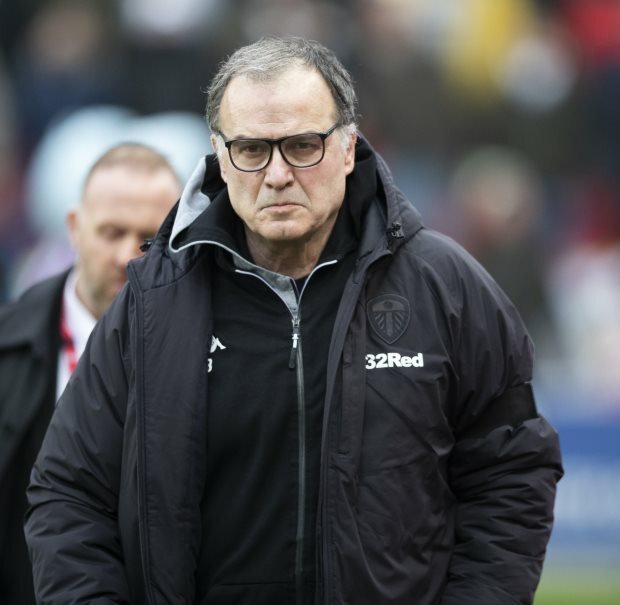 The Argentine is known for working his players hard and always keeping the intensity high – and there have been question marks over whether Leeds can last the season with Bielsa's methods. Leeds were knocked off the top of the Championship table last weekend due to a loss at Elland Road against Norwich City and have now been defeated in five of their last seven games. Robinson does not accept that the wheels have come off at Leeds, but he is worried about the Whites appearing to fade as a result of Bielsa's methods. The former Leeds goalkeeper said on beIN SPORTS Keys & Gray Show: "I wouldn't say they [the wheels] are well and truly off, but it's interesting times. "They've only won two out of the last seven games. "They are still top because they won seven prior to that. "But it's a big test for [Bielsa]. If you look at him historically, his teams have always faded towards the end of the season. "Whether it's the way he wants them to play, the fitness levels he asks of his teams. "And Leeds certainly seem to be following the pattern." Robinson believes that an acid test is coming for Leeds this weekend against Middlesbrough at the Riverside Stadium. "They are in a real rut at the moment and they have a tough game coming up against Middlesbrough on Saturday and that will be a real test to see where they are at at the moment", he added. Leeds made just one signing for their first team in the January transfer window, bringing in goalkeeper Kiko Casilla.